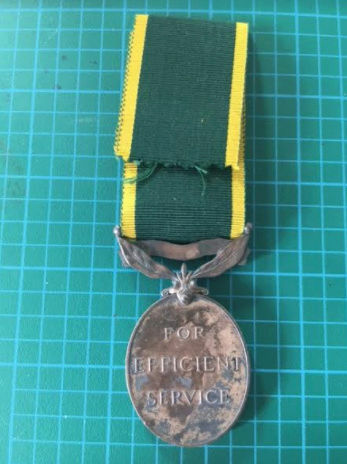 A recent acquisition of mine has been an efficiency medal to the Winnipeg Rifles. It is named to "Bugler E. Hanlon, Winn. Rif." It has a Canada clasp for I believe additional 6 years efficient service. 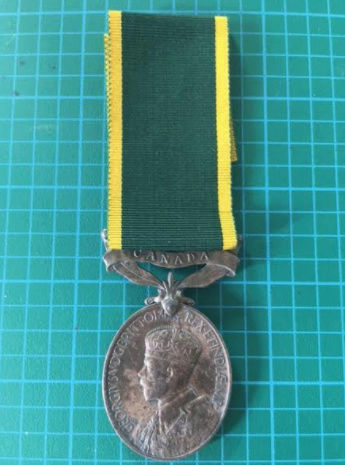 The efficiency medal was instituted in 1930, and since King George V's reign was only until 1936, the Winnipeg Rifles got their Royal Designation only a year earlier, and due to it being named to just the "Winn Rif" (Winnipeg Rifles) I think this efficiency medal is pre-royal designation of the regiment, and circa 1930-35, but I could be wrong. I am not quite sure how long it took to change the medal name of the Winnipeg Rifles on the medal, (I am assuming to R Wpg Rif?) or if they even changed it after their Royal Designation until the George VI efficiency medals to the regiment. 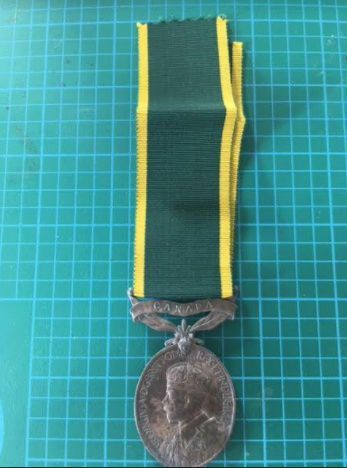 Please note, I have not seen a George VI or any other monarch version of this medal to the Royal Winnipeg Rifles, nor am I an expert on these medals. If anyone is able to share some insight on whether this is pre-royal designation, post, or either before or after, it would be appreciated. I am really happy with this medal and it will soon join other RWR badges and medals in my work-in-progress display case to the regiment. 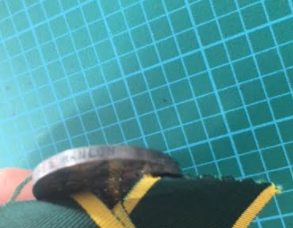 By the way, please excuse my bad attempt at trying to picture the name at the bottom of the medal, my camera wouldn't focus. Thank you for reading.